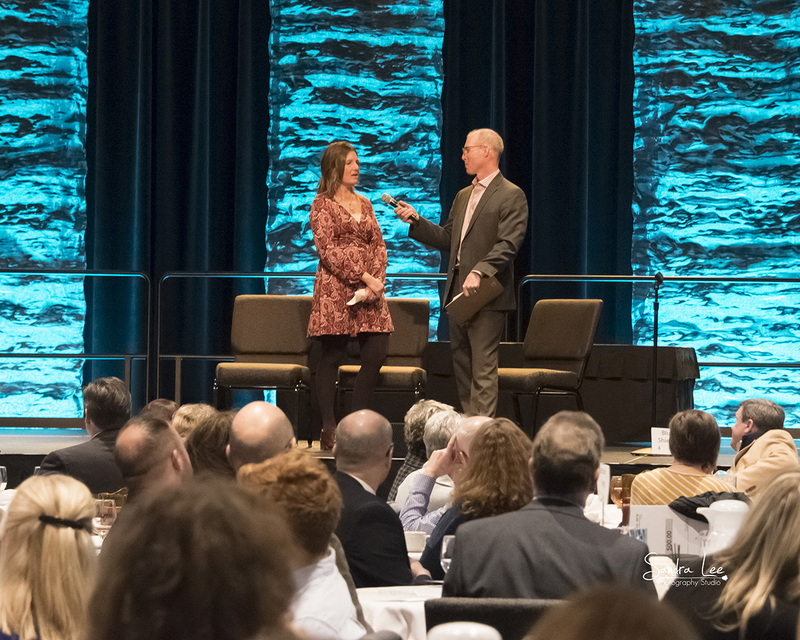 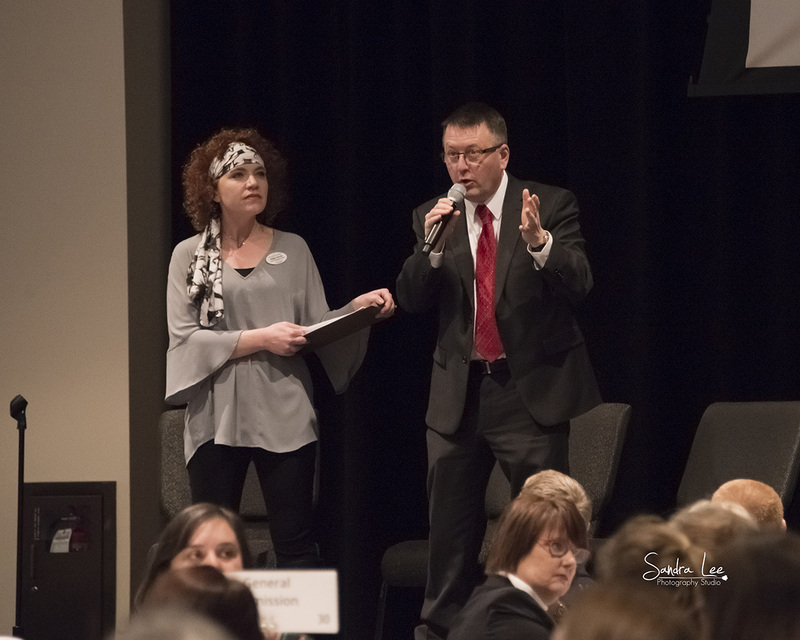 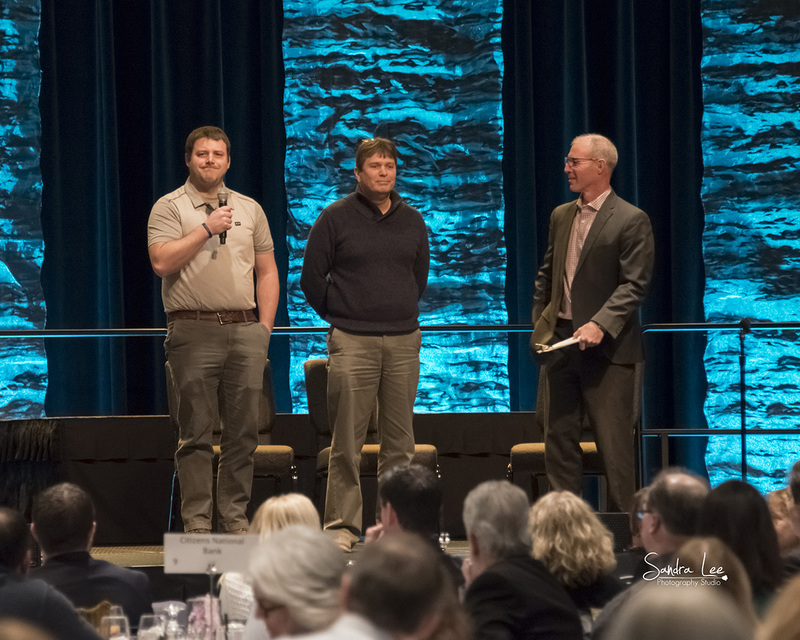 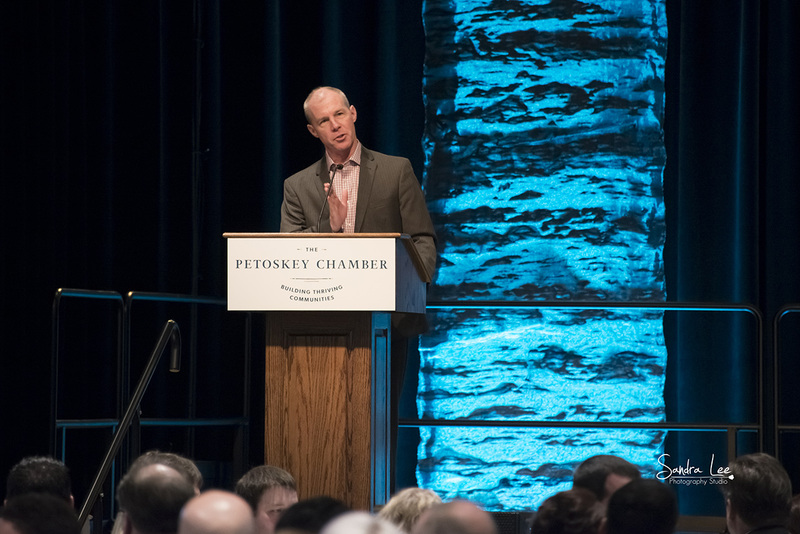 Around 300 people attended the 14th Annual State of the Community Luncheon on Fri. Feb. 1 in Ovation Hall at the Odawa Casino. 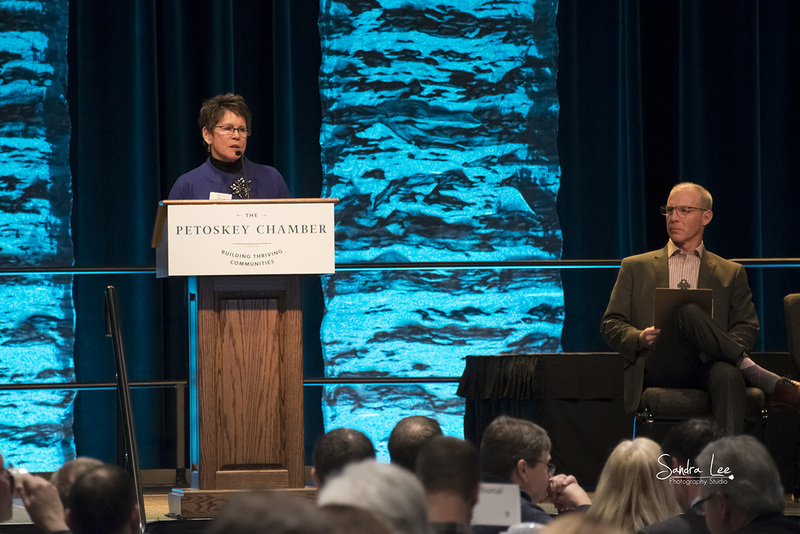 The luncheon was hosted by the Petoskey Chamber and sponsored by Chase Bank and Blue Cross Blue Shield of Michigan. 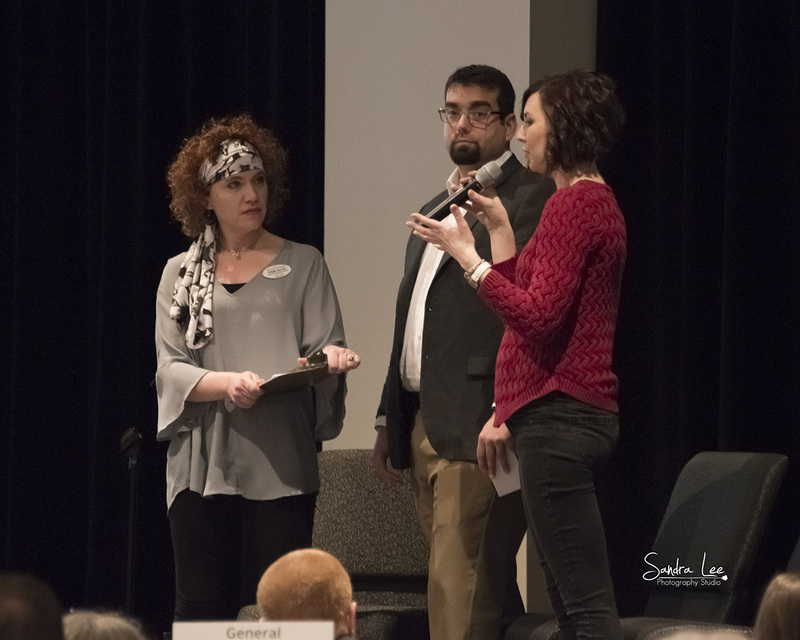 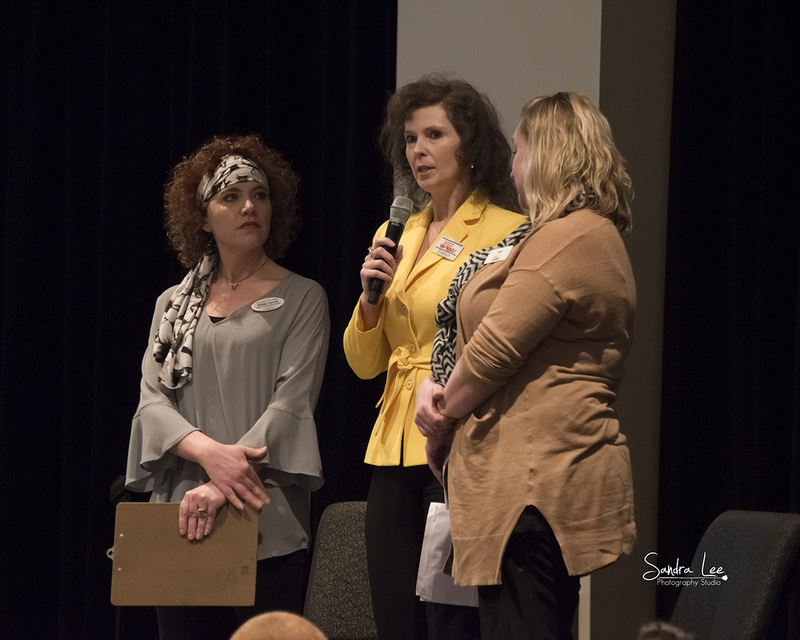 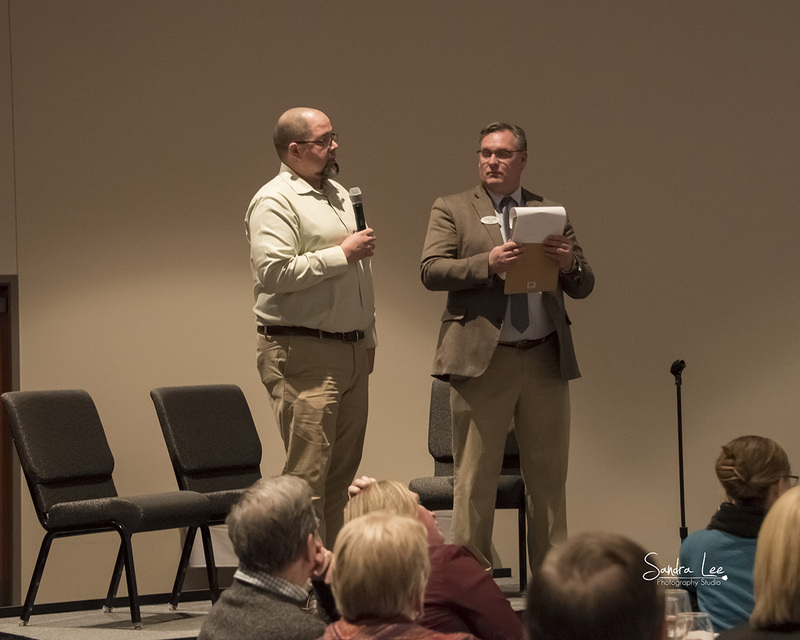 This year, organizers unveiled a new format that featured 12-presentations on various facets of the community including expansions at the hospital, college, and Victories Square, the looming road construction project on US 31, our new public transit program, agriculture, workforce housing, and our young professionals network. 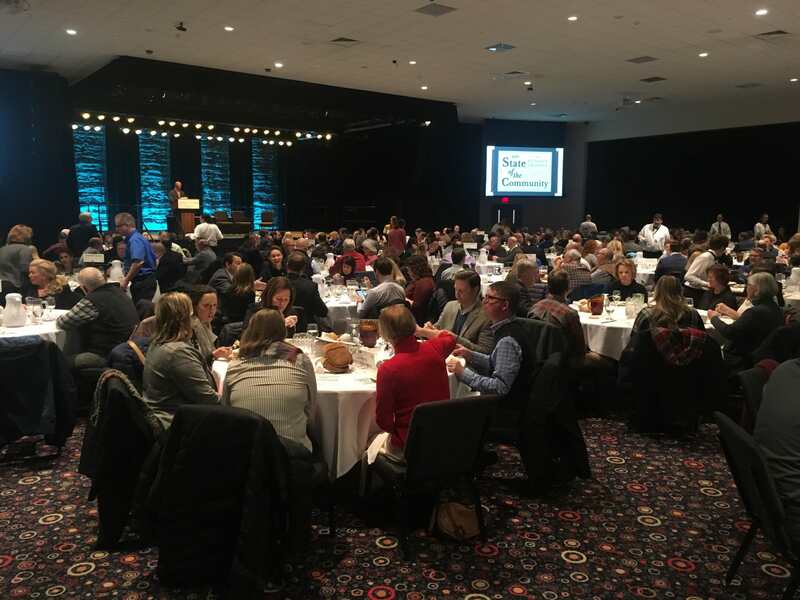 Beyond the presentations, the chamber has received reports from 28 community organizations and agencies addressing the state of various facets of our community. 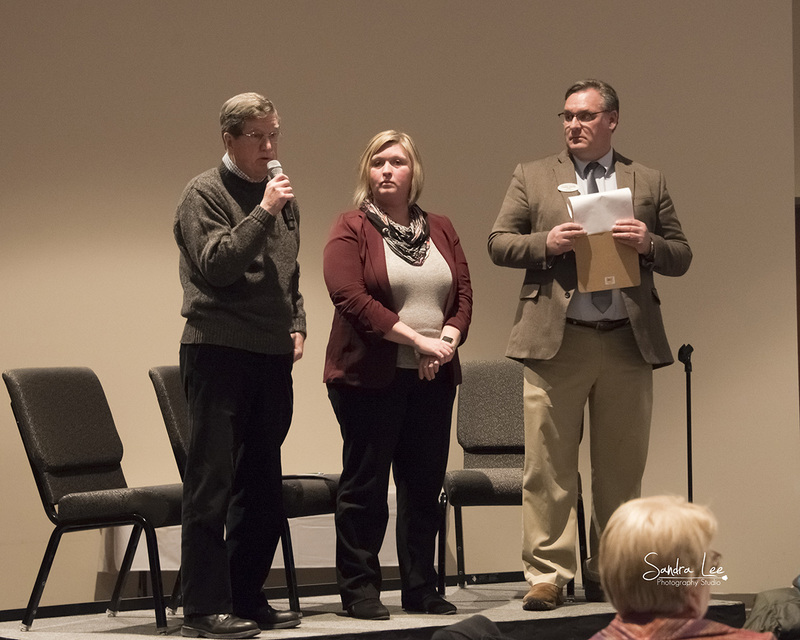 The State of the Community Booklet can be accessed by the link below. 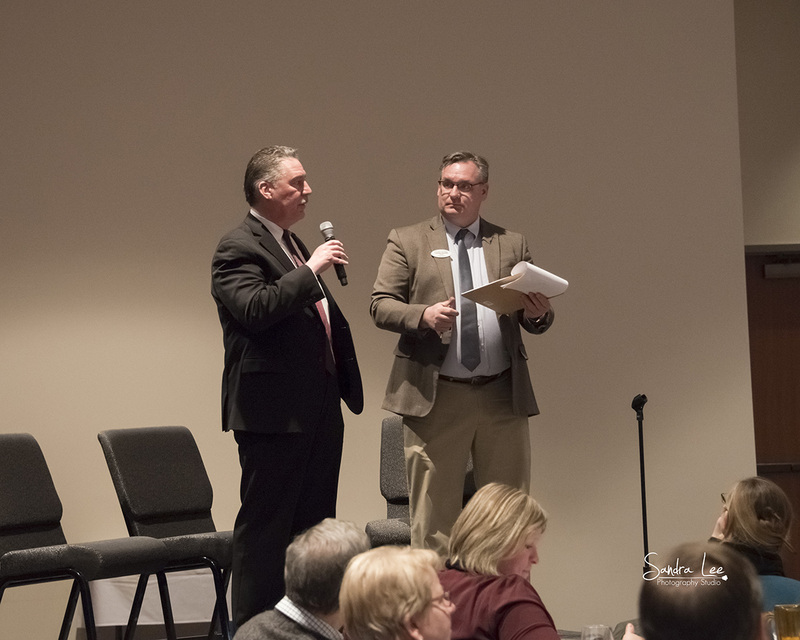 We encourage you to take some time to read through these excellent reports to gain an even greater understanding of the state of our community. 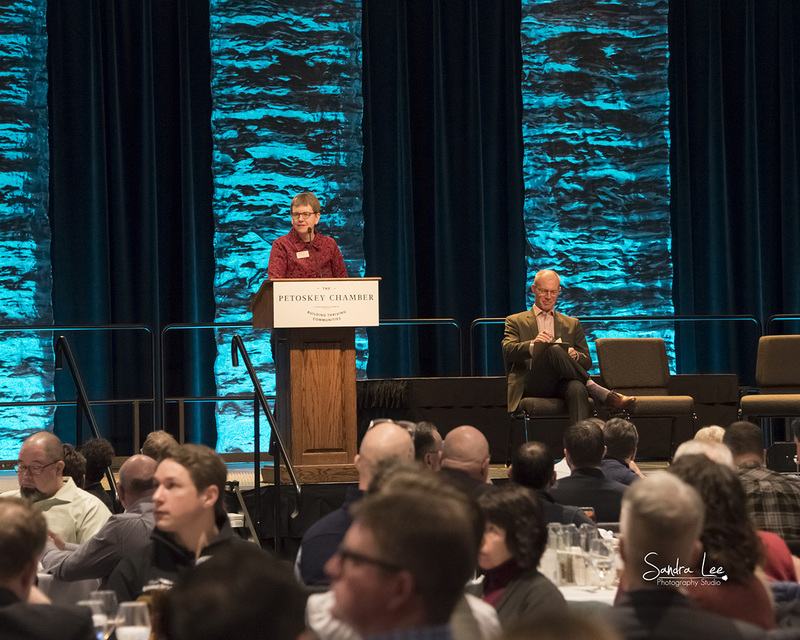 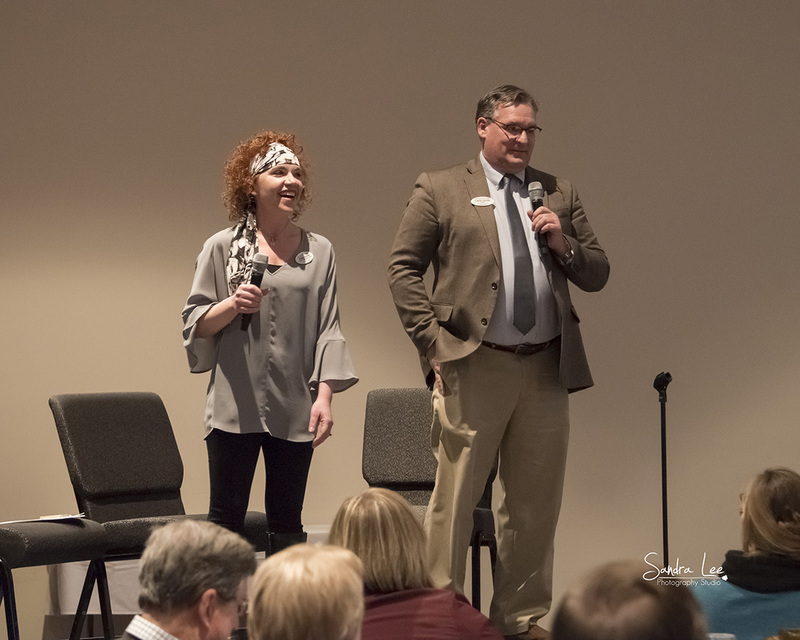 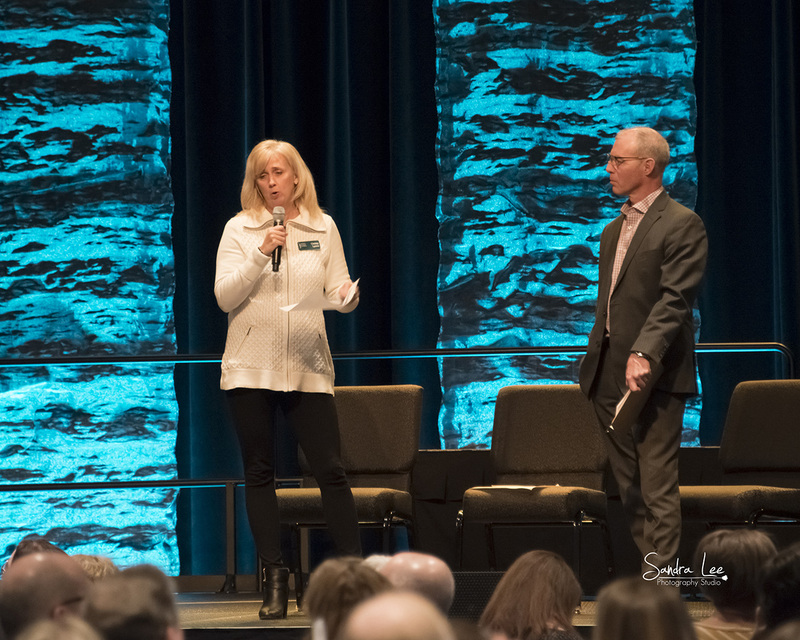 Make plans to attend the 2020 State of the Community Luncheon to be held in early February! 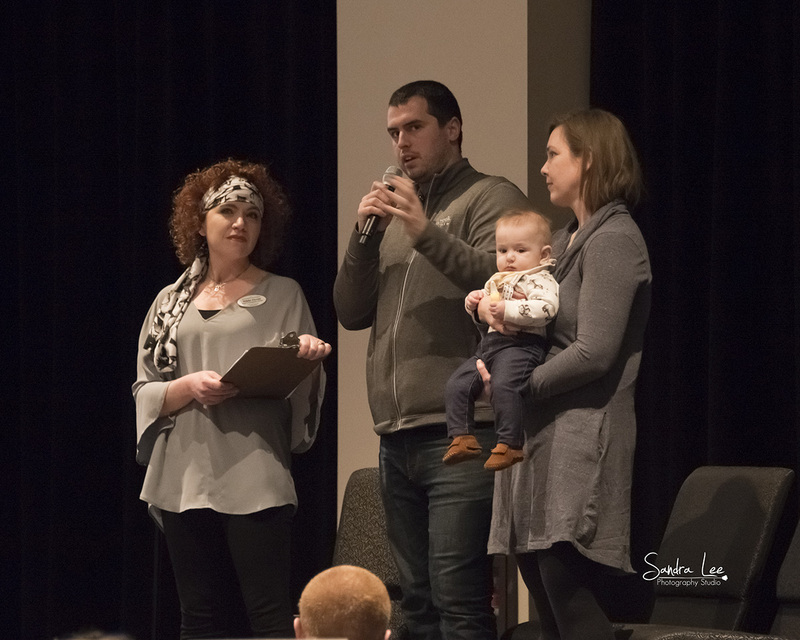 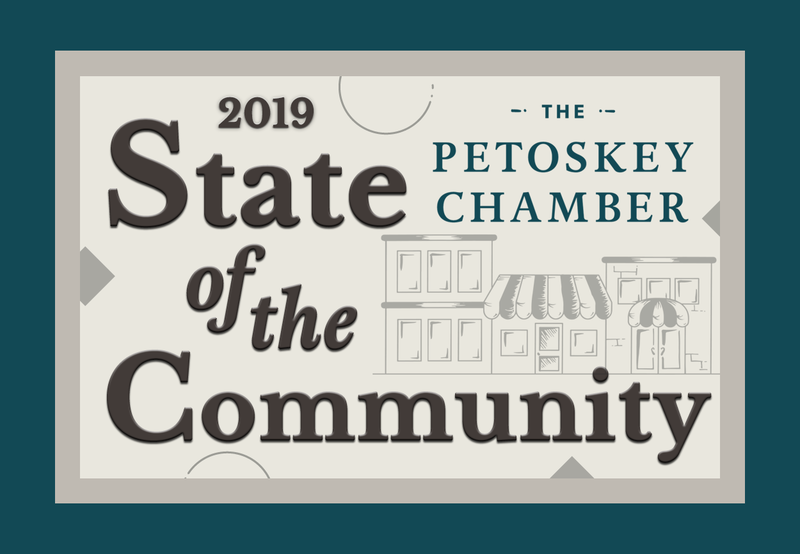 Download or View the 2019 State of the Community Booklet! 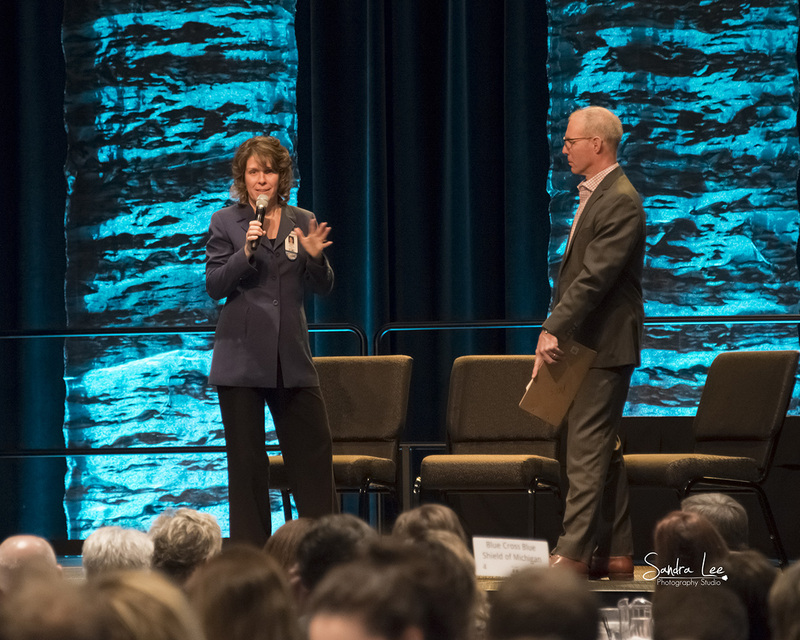 Download or view the .pdf version of the yearly State of the Community Reports.